The Alfisti have knack for connecting no matter where they are in the world. 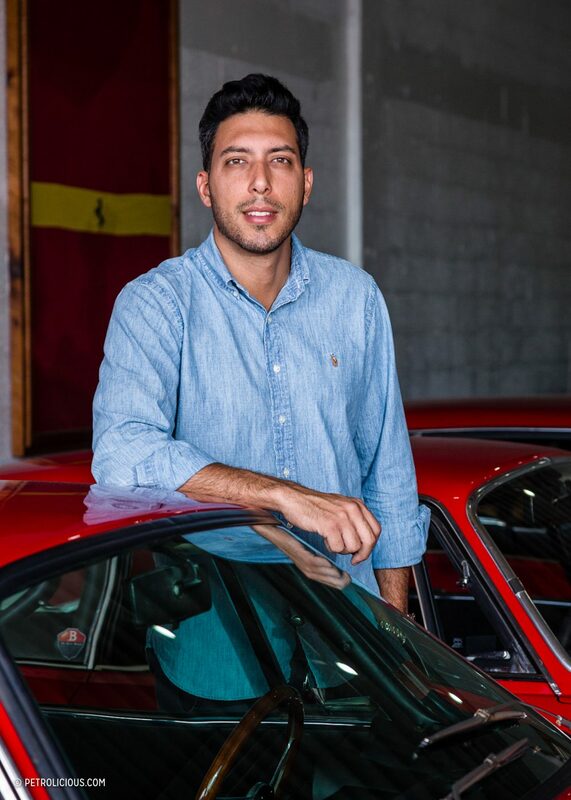 After Gaston Rossato, founder of The Barn Miami, linked up with Petrolicious we chatted about his transition from American cars to the likes of Alfa Romeo and other interesting European classics. Shayan Bokaie: How did all of this start? 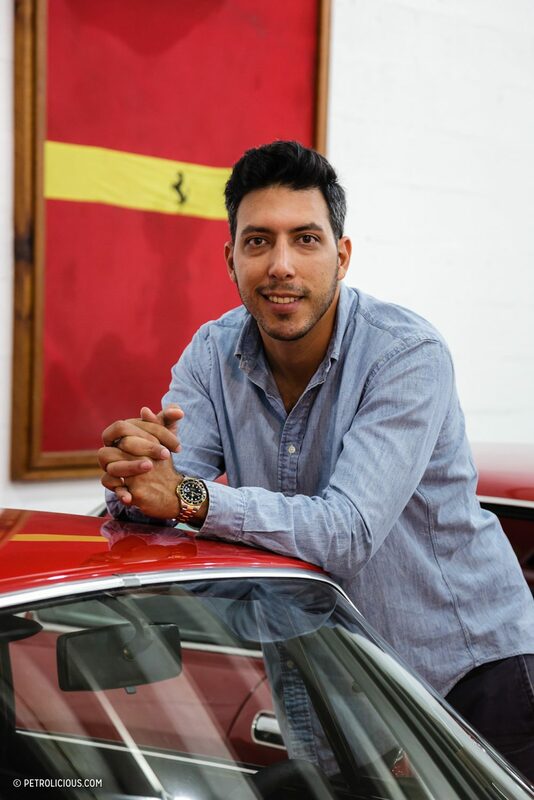 Gaston Rossato: Growing up, I was introduced to cars as early as I can remember because my dad was in the car business. Never in the specialty car business though, he focused more on daily drivers. He was more in the traditional used car segment financing programs along with a mechanic shop. When I was 9 years old, a neighbor of mine was selling a five-speed ’81 Toyota Corolla, so I went and knocked on his door and asked him if he would sell it to me. He was asking $200 for it, but I walked away buying the car for half that, a whopping $100. I put the car up for sale at my dad’s dealership since he had all the resources, and it sold for $250. Then I blew the money on a bicycle that I’d always wanted—a GT Performer. So at an early age I was exposed to the business: I would be there after practice—whatever I was playing at the time on weekends—and on any days I had off from school. It was just a natural environment for me, so the transition into cars was something so natural I didn’t really realize I was doing it to be quite honest. The only difference was I always wanted to deal with specialty cars. SB: How’d you make the transition? 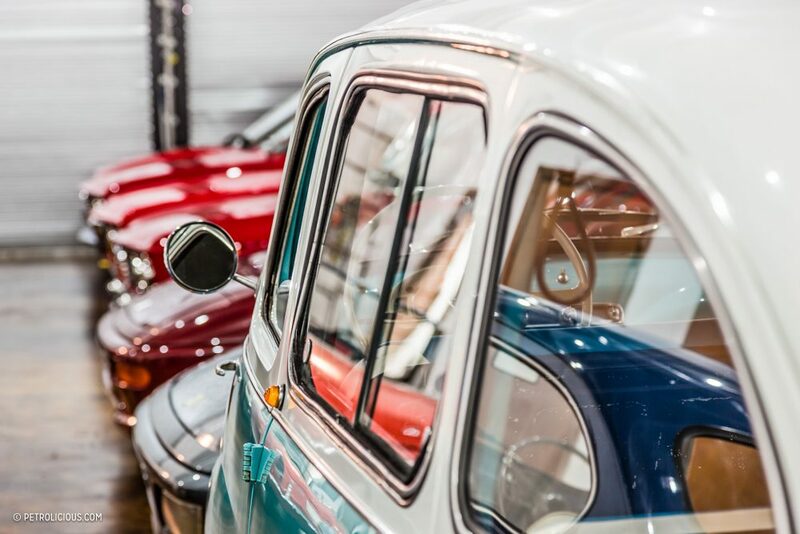 GR: Well when I was 12, my family took a trip to Argentina (where I was born), and I was introduced to the smaller European cars—Renaults, Alfas, Fiats. I remember at age 12 falling completely in love with the Fiat 128, or IAVA as it’s called there. 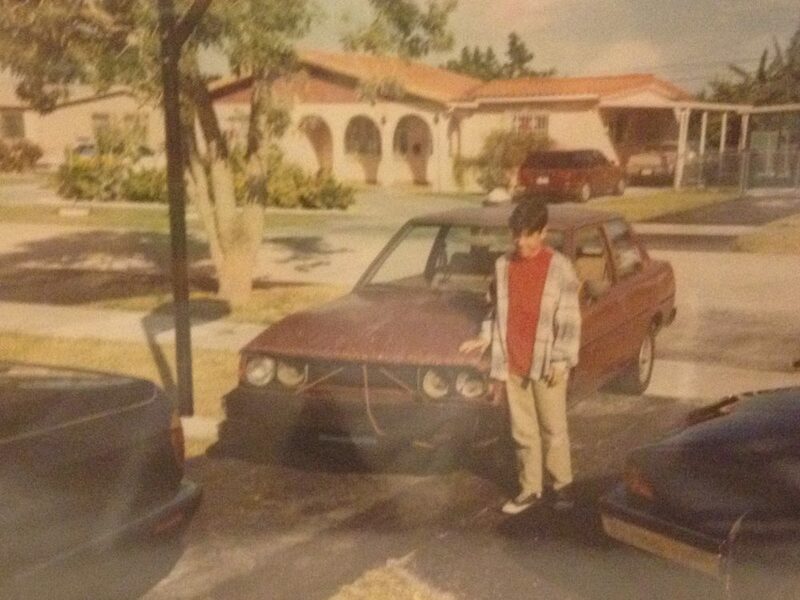 In fact, a few years later I bought and sold one and that was my first “specialty car” so to speak. SB: Interesting. Do you have any ties to the car culture in Argentina? What’s it like there? GR: Definitely. 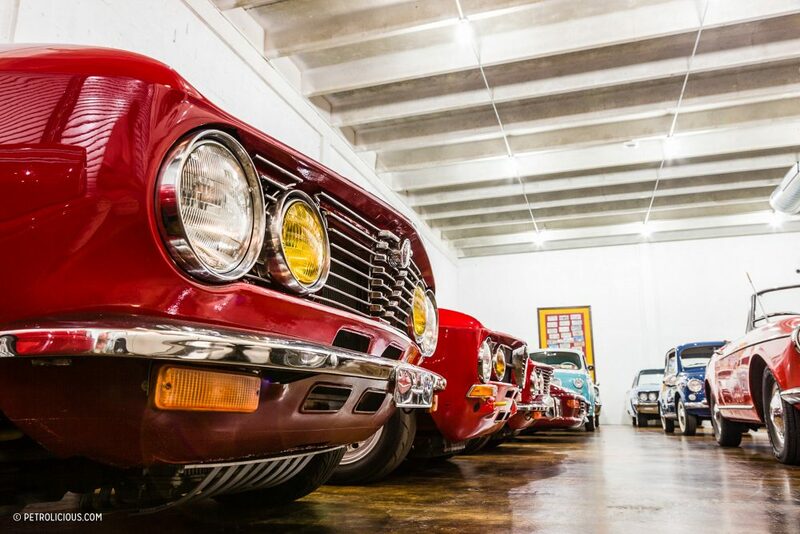 Argentina has a strong car culture obviously with heroes like Fangio, Horacio Pagani, Alejandro De Tomaso, and Oreste Berta. It’s home to the Dakar and WRC races as well, so racing is a big sport over there with roots to the start of F1. 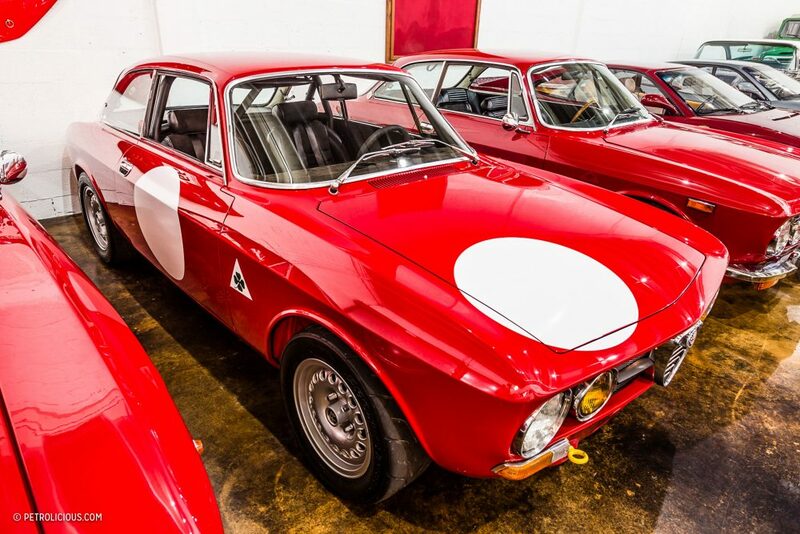 SB: I’ve gotten to know you a bit recently and know you’re an Alfisti—was the Fiat the stepping stone to Alfa? It’s also obligatory that you walk us through your ’73 GTV 2000. GR: It certainly was. In Argentina they’d take the bumpers off the IAVAs and fit the 13-inch wheels for the race look, and I found the same appeal with Alfas in what’s a more robust car. 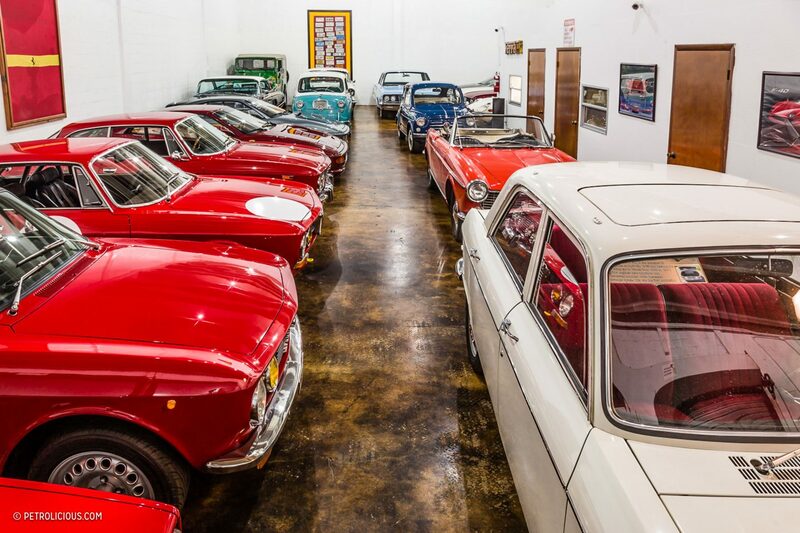 My family immigrated to Argentina from Udinese, Italy where Autodelta—the famous Alfa Romeo racing division—was headquartered and when I learned that, I was hooked. My 1973 Alfa Romeo GTV 2000 is definitely an outlaw. It has a front and rear clip, bucket seats from a ’69, 14-inch UTA wheels with autocross tires, dual side-draft 45 Webers, bigger valves, a hot cam, a full exhaust, lowered suspension, and a half cage. It’s not necessarily a fast car, but it is a fun car. SB: So cool. 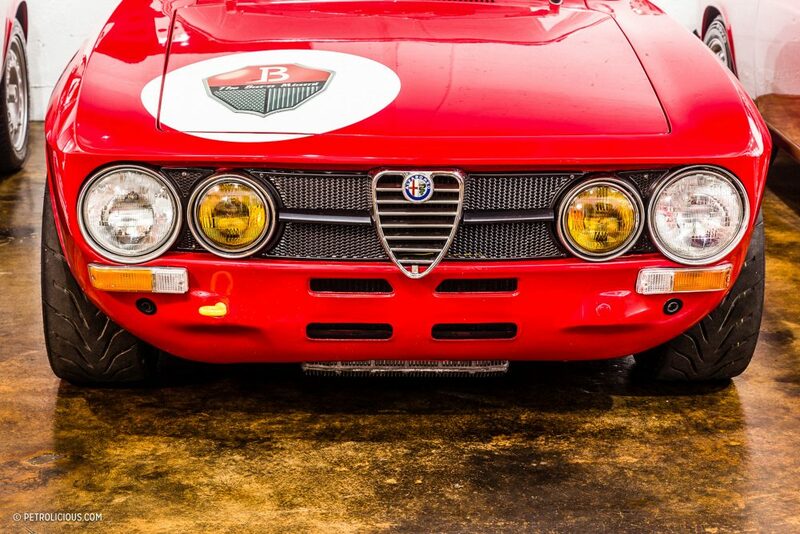 Brief Alfa geek-out complete. On to your work now then, Miami seems to be a growing hotspot for car culture; can you give us a quick synopsis of the landscape and where you fit into the picture? 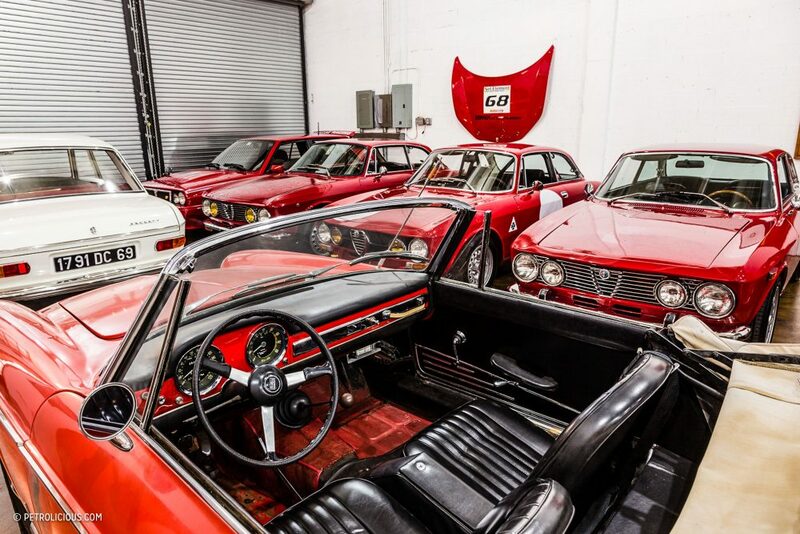 Given your Alfa, it seems like you have a bit of a different taste compared with most people? GR: The Miami car culture is certainly different from the rest of the country. 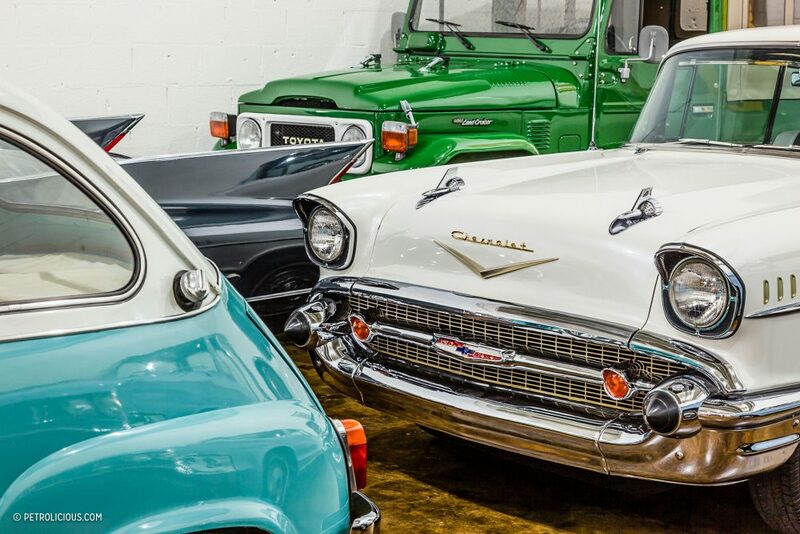 We have a big Cuban influence here in Miami and they have a different taste in cars based on what they needed and could get back in the islands in the ’50s (the American ’50s and ’60s cars). However, in the last few years there’s been a new generation of car guys and gals. There is a shift away from the predominately American preference, and a new one that’s geared more towards European cars, particularly with Porsche. 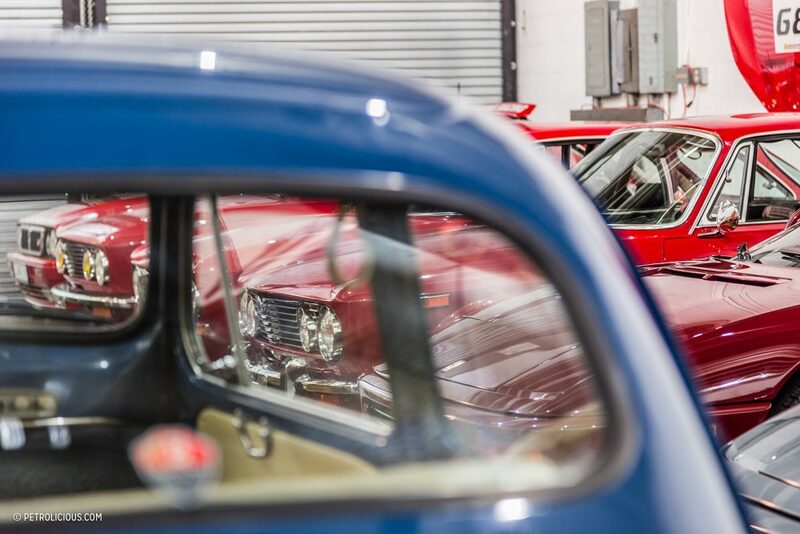 Magnus Walker and a couple big name service shops have paved the way for enthusiasts here through some very successful events like Das Renn Treffen in Miami. The Miami Beach Concours is now in its third or fourth year as well. The variety of cars is quite diverse, and I just try to attend everything I possibly can so I can experience all of it. 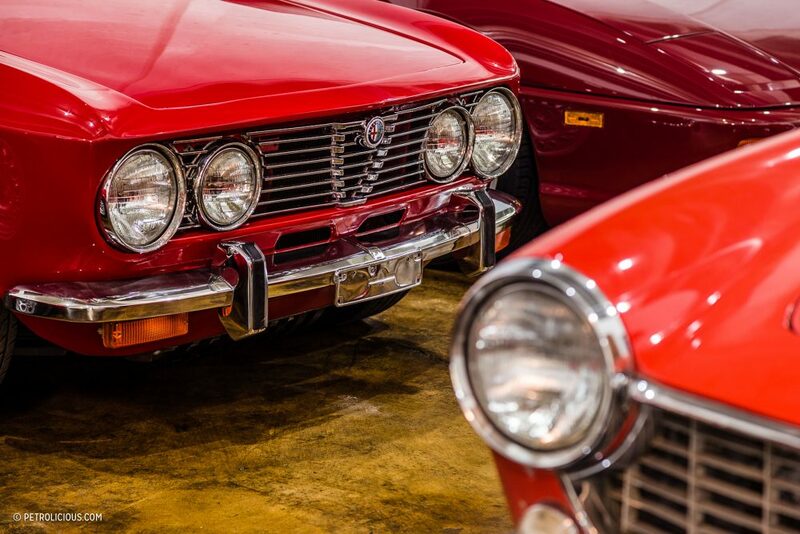 The Alfa culture, because I know you’re wondering, is smaller than in California. 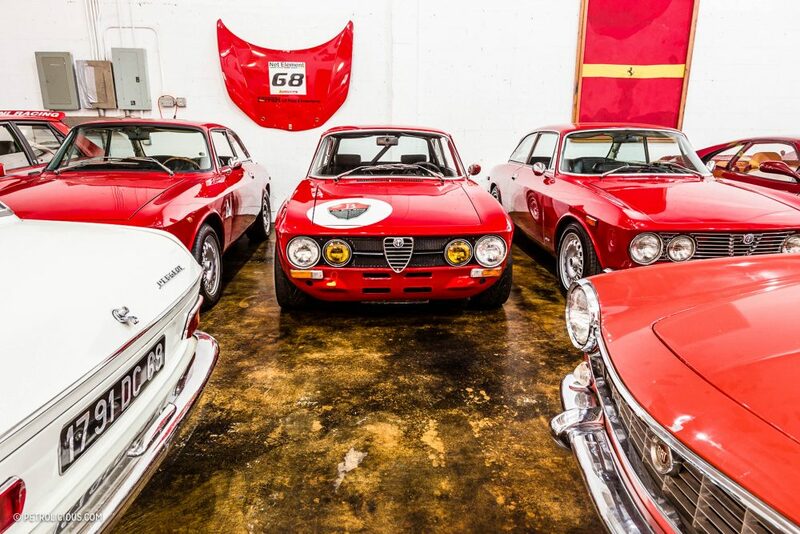 We have an Alfa Club here—it’s not a big group but it’s certainly a passionate one. The Alfa guys are active in the larger community as well, and that’s definitely helped grow awareness for the brand. Super Bowl ads help too [chuckles]. SB: Let’s talk about your cars. What’s the common denominator in your inventory? GR: Originality. 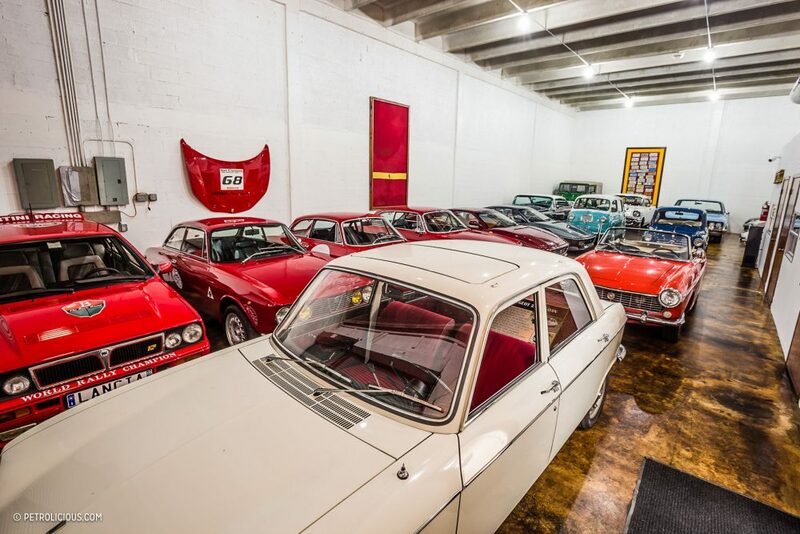 Low mileage, unrestored cars because that’s always essentially the hardest thing to find. 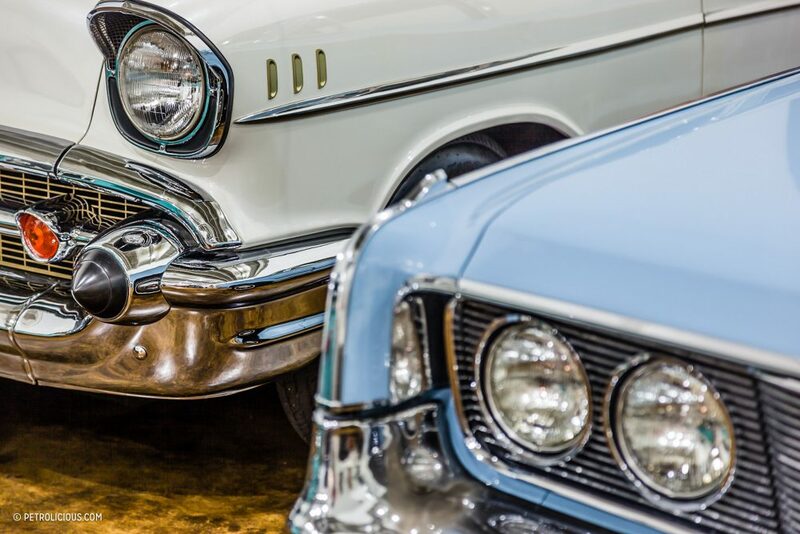 This goes without saying, but qualities that cannot be replaced will always bring a premium, so low mileage cars, original paint cars, one-owner cars, cars with significant history. The cars that stand out. SB: General question now: what are your thoughts on the state of the market? GR: The market is softer compared to where it was two years ago, which I think is a good thing. It was at a point where I didn’t see sustainability in it. Every car crossing the block was a full premium without any truly significant factors. The fact that it’s cooling off means the market is safer and more predictable now. SB: GTVs have been perking up lately. There was a ’74 at Bonhams that went for $83,600 and BaT is fetching $50k+ on some examples. 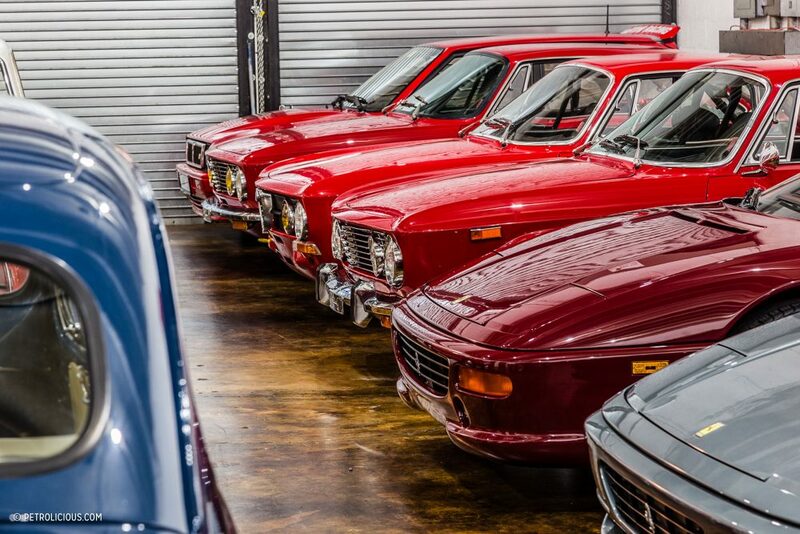 Do you think that that is just an anomaly or do you think the GTV may soon be vacating the territory of rather affordable entry-level classics? GR: They’ve always been in the shadows, especially Ferrari’s, but the fact is they’re a brand that goes back over 100 years with very significant racing history. Right now it’s their own little bubble. I don’t know how far these prices will go, but I don’t think they’ll ever be the most expensive cars. The market is starting to favor cars you can actually enjoy so I don’t see them coming down anytime soon. SB: Can you think of a car that’s unloved in the market right now that has room to grow? GR: The Fiat 1500 Cabriolet. It’s a Pininfarina car and in my opinion, it’s a beautiful one. Very under-appreciated and still very affordable, I think it’s in the same category as Alfa Spyders. 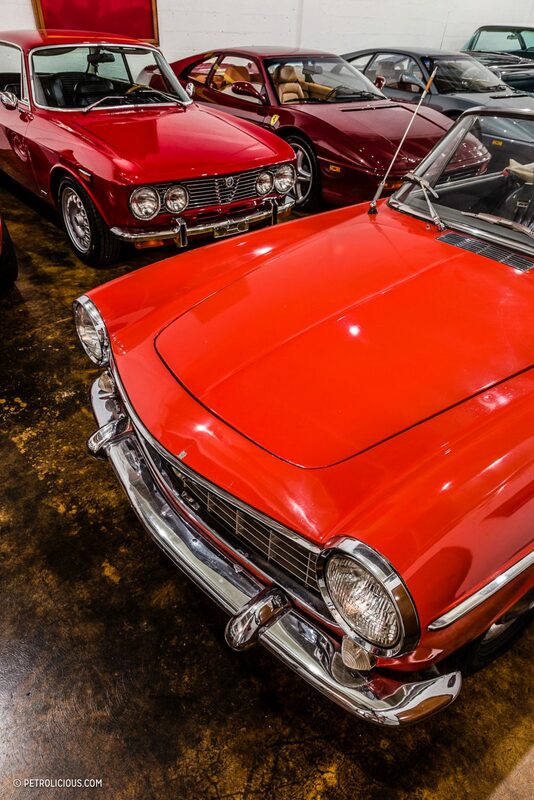 This may sound bold, but if you look at a 1500 alongside a Ferrari 250, you can absolutely see the similarities. It’s almost like a miniature version, particularly at the rear. SB: I never knew about the 1500s, but the taillights are pretty much the same! GR: That’s exactly what we saw with the 190SL. It was a very entry-level convertible, but the 300SL was similarly styled and when the 300SL started to appreciate it pulled the 190 up with it. Keep an eye on the Fiat 1500, particularly the OSCA version which has the more powerful Maserati MT4 engine and some interesting cosmetic changes. OSCA has it’s own incredible history as well. SB: I’ve been browsing through your inventory and it looks like you’ve got quite the variety in terms of marques and prices. GR: I take a curated approach and treat them like they’re my own cars. I only buy stuff that I would buy for myself. Overall, this is more of a hobby for me, I’m more into making friends than selling cars [chuckles]. SB: What car are you most excited about right now? GR: Well, I could include the most recent car I found that I’m very proud of, which is my one-owner ’91 Testarossa with 1500 miles. I’ve never seen one so original in my life so it’s a car I’m going to document very well for future Testarossas to determine what’s correct. I’ve always had a soft spot for this car because I grew up in the ’80s. SB: There’s a lot of low mileage Testarossas bouncing around, what makes this one different? GR: Well, there’s a lot of low mileage ones sure, but what makes it more special is the fact that it’s had just one owner. 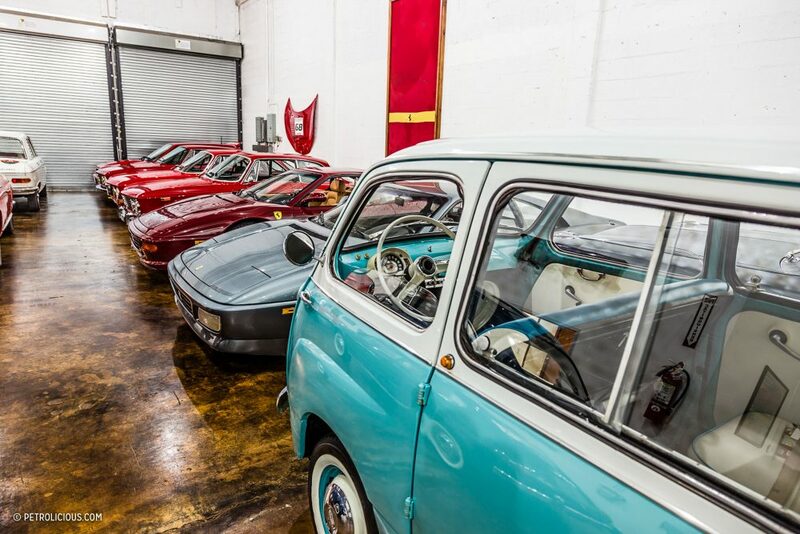 A lot of the more modern Ferrari owners trade up to the latest and greatest edition so it’s common to see Ferraris of this era with low miles but also with 3 or more owners. The fact someone brought it brand new and basically never used it for that long blows my mind. SB: I have to say, your facility looks pretty sweet. GR: Thank you. It’s a warehouse that we put a little TLC into it. It’s not very big, but it’s my little spot in heaven.